Budapest in 4 days (well 3 really once you take into account travel time, airport transfers etc). 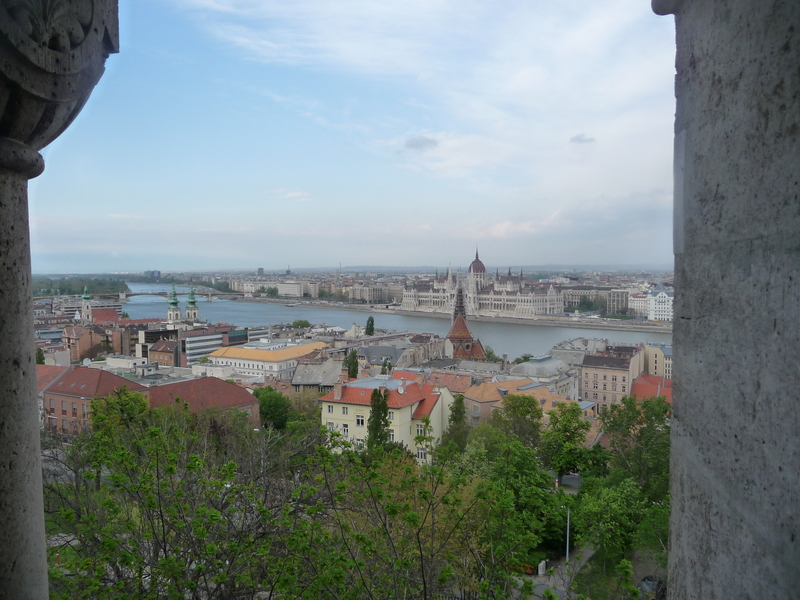 Budapest is actually 2 cities, the more hilly and older Buda and the much flatter and more modern Pest. As independent travellers it took a day or so to get our bearings. The language is incomprehensible and apart from Finnish doesn’t share a comment root with any other European languages and my Finnish is not that fluent either haha! However once we located the main shopping strip at Vaci utca (Vaci Street) and stumbled across the Easter Markets (we were there in April) in the main square at the end all doubts about the place melted away. 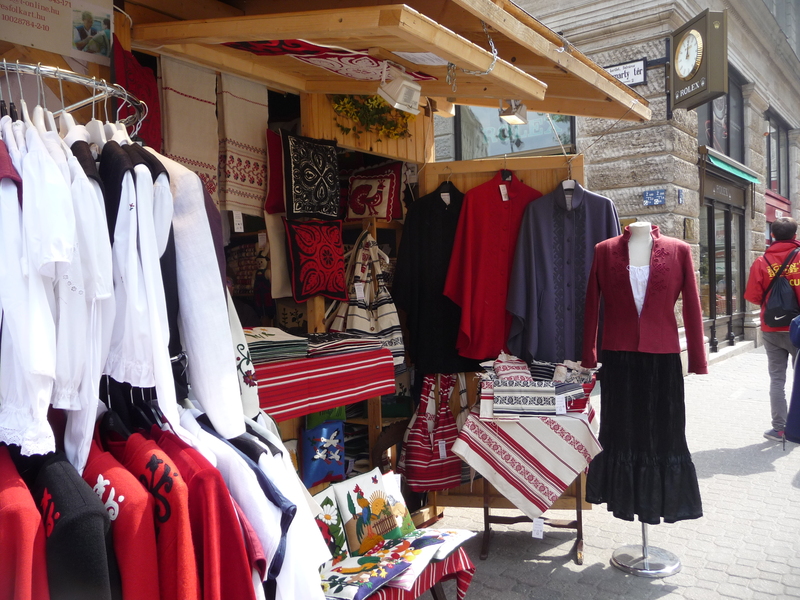 The markets were a veritable treasure trove of locally produced crafts, jewellery, and food which provided an excellent introduction into Hungarian culture. As for highlight recommendations. Well a night-time river cruise along the Danube is a must as both sides of the river look outstandingly beautiful with their illuminations. No need to eat on board though as it is overpriced (although definitely get your 2 complimentary drinks). Later find one of the many restaurants tucked away just off the main drag there are heaps to choose from both on the Buda and Pest sides of the river. 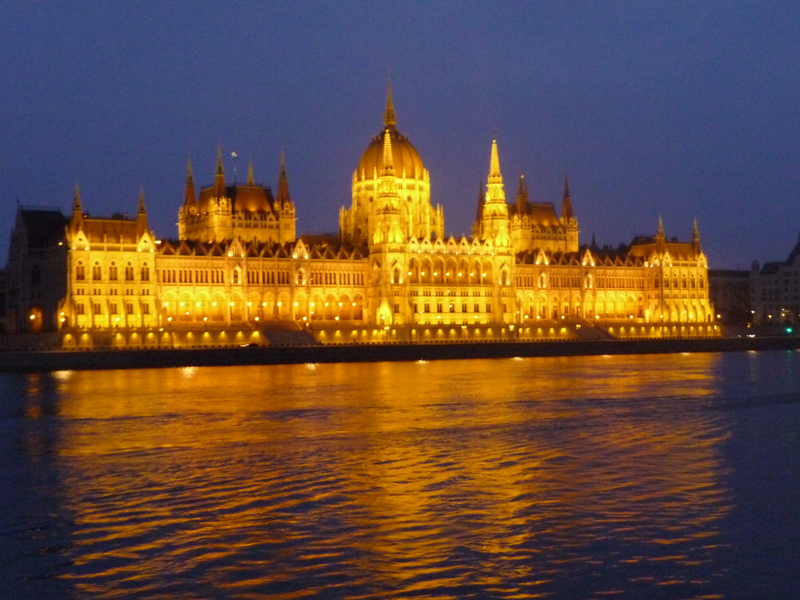 We made good use of the Eyewitness Travel “Top Ten” Budapest it helped to hone in on the best places to visit. The Castle area in Buda is fascinating whilst on the Pest side St Stephen’s Dom, Heroes Square and the Parliamentary buildings are all to be recommended. We also did a walking tour with an English-speaking local Hungarian guide which is another good way of getting a local perspective on the city. Historically it is fascinating – the Hungarian people have been through much trauma and fierce struggles throughout their history and yet they remain for the most part a cheerful and optimistic people. Museums and art galleries are plentiful and when you need reviving after hours of walking around on cobblestones there are the baths and day spas a huge part of life in Budapest and a left over from the days of the Ottoman Empire. We visited the Gellert Hotel baths although since we had the most opulent bathroom that one can imagine back at our own hotel (the Boscolo) we preferred to make use of the facilities there instead. We discovered a bar restaurant situated on the top of the Fisherman’s Bastion and whilst this is certainly not the cheapest place to get a drink in Budapest the view overlooking the river and parliament buildings combined with a glass of the local Hungarian wine was a memorable way to end our trip to Hungary! We have just arrived in Bidapest and staying at the Boscolo for 4 nights. 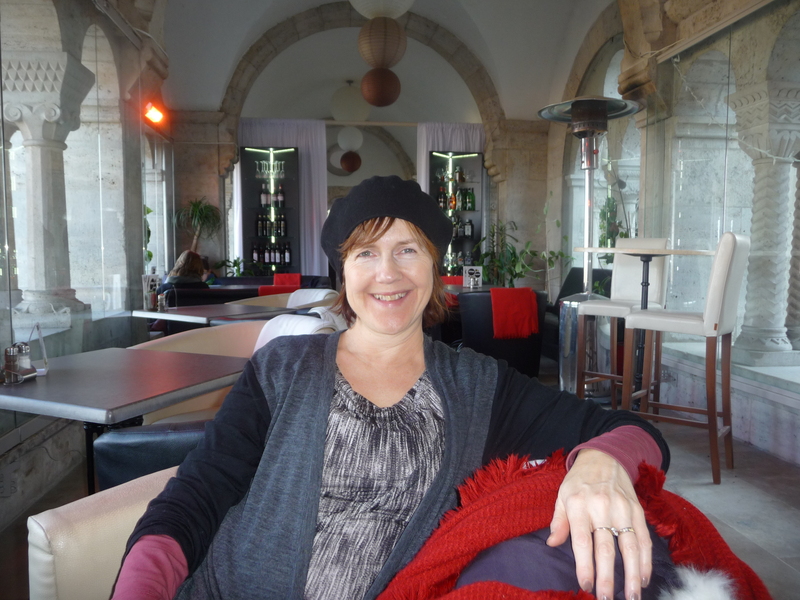 Looking forward to looking around this wonderful city and have had a quick look at your blog to get some tips on what to see and do – thanks for all the good advice you have imparted here Rosemary and we will certainly follow some of your suggestions. I think we did most of this, except the cruise. We almost did and then felt we’d walked up and down the river on both sides so many times and crossed it by four different bridges that we wouldn’t see anything new (we were there a week). So we paid a second visit to the excellent restaurant just across from our hotel instead.